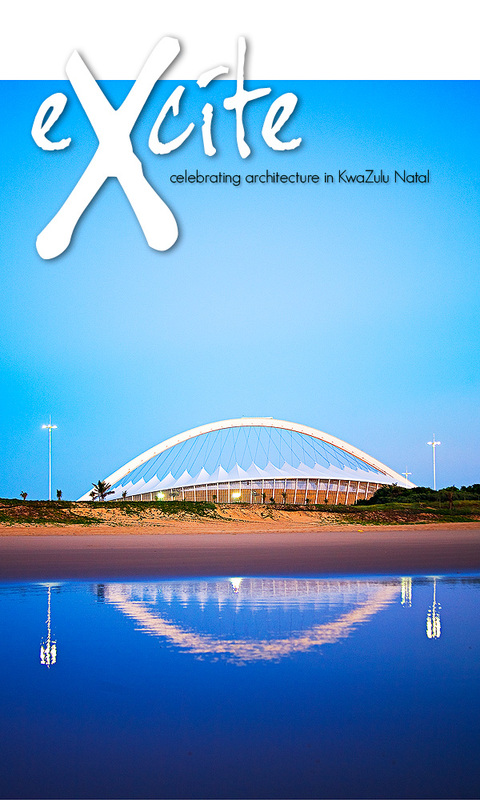 There’s a LOT of excitement in the air around these parts at the moment as, working in conjunction with Assegai & Javelin (one of KwaZulu Natal’s most prestigious advertising agencies) we’ve just been invited to shoot a portfolio of high-impact images of some of the iconic landmark architecture that defines Durban as a holiday and business destination for the Tourism Board of KwaZulu Natal, to be used in all their marketing & branding material and at promotional exhibitions both locally and abroad for the next year. There’s probably no higher accolade than being asked for your work to be used to showcase the treasures of the Kingdom you live in than for one’s work to be used in this way? The mind boggles at the opportunities this brings to shoot and showcase some of the city’s most sensational architectural landmarks and the challenges I might face in bringing the imagery all to fruition.